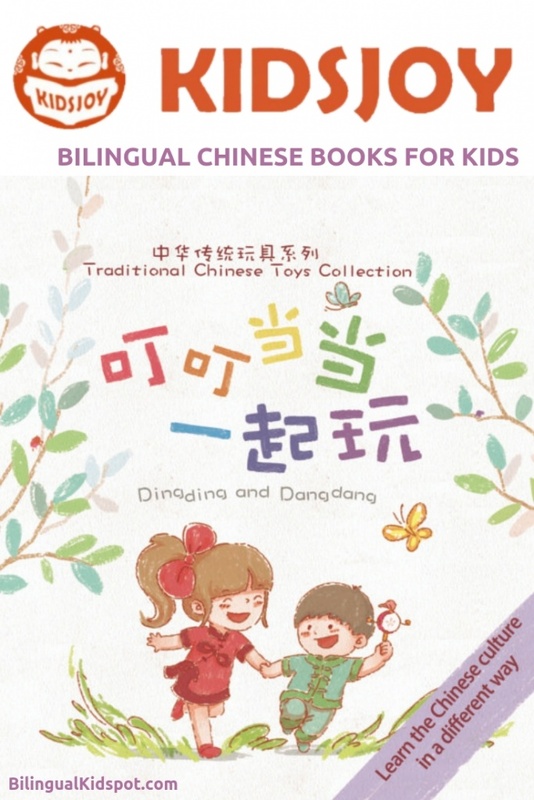 If you are looking for high quality Mandarin Chinese books for kids to teach them about the Chinese culture, the Kids Joy Bilingual Book Set is the perfect start to your child’s Chinese book collection. 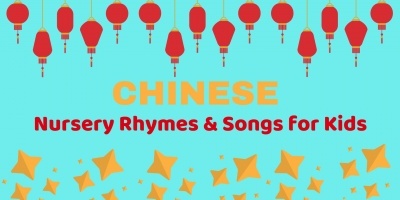 These 5 hard cover bilingual books in English and Chinese provide endless reading opportunities for you and your children while teaching them about the Chinese culture and helping to improve their language skills. Being able to read the stories in both English and Chinese is a great advantage, especially for multicultural families. What is more, is that it doubles as an audio book so even if you don’t speak Chinese yourself, you and your child can learn the Chinese pronunciation listening along to the story. This post may contain affiliate links, see our disclosure here. 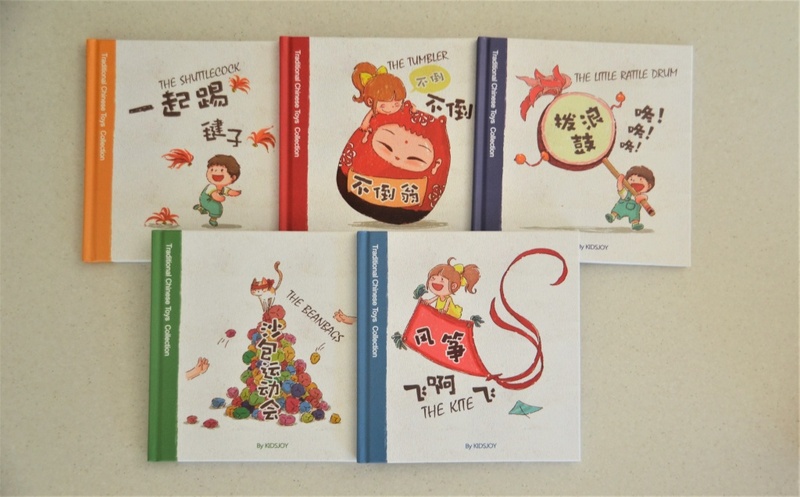 The Kids Joy set of Chinese Books for Kids is perfect for kids learning Mandarin Chinese. We were sent a copy of the book set which comes with 5 hardcover story books plus a coloring book, all in a cute hard cover box. The high quality box makes it easy to keep the books altogether and in good condition. These books have been a huge hit with our pre-schooler especially learning about the Chinese New Year. 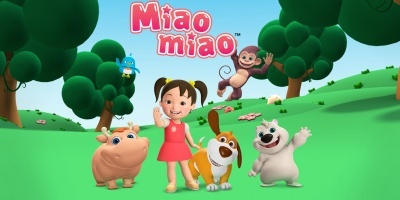 Each story book is different and unique and teaches kids about different traditional Chinese toys in a way that gets them asking more and more questions about the culture. The Beanbags – Teaching kids to be creative. Kids can really learn about the Chinese culture in a natural and fun way while reading about these traditional Chinese toys in a story. For kids that cannot yet read there is the audio option which is read by a professional children’s TV host. I find this particularly useful for pronunciation and great for non native speakers. This section which tells you fun facts about the Chinese toys you have read about. This is great for parents which gives ideas on how to read the story to get the most out of it for your child. This is my favorite part of these books. 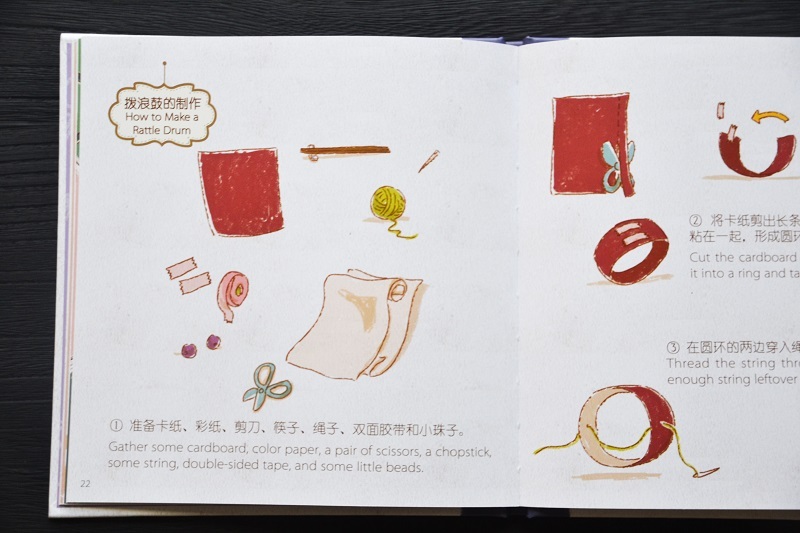 At the very end there are instructions on how you can make your very own traditional Chinese Toys! So you can do this fun activity with your child which will enforce the learning. 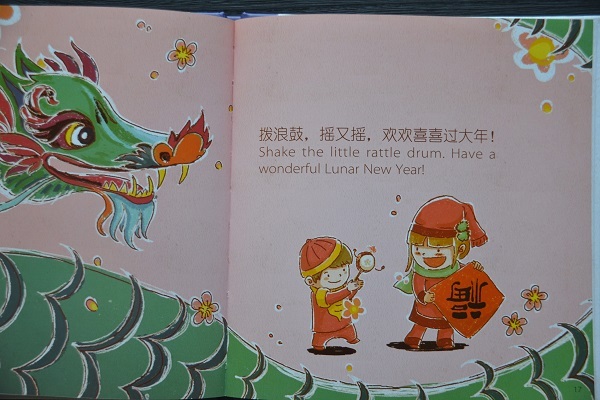 The Kids Joy Chinese books are perfect for teaching your children about traditional Chinese toys and the Chinese culture. These bilingual books also make bedtime stories enjoyable for families. You can find these gorgeous bilingual English and Chinese books on AMAZON HERE. Want to teach your kids Chinese? 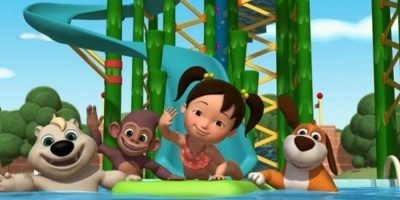 Take a look at our Learn Chinese for Kids series of online Chinese lessons for children!